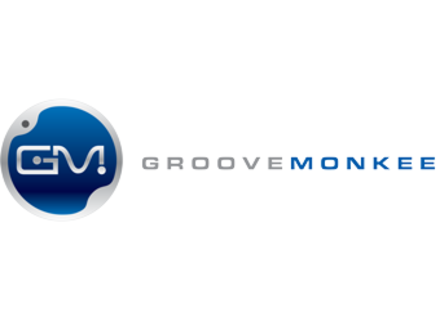 Groove Monkee is having (yet another) 48-hours special sale with 20 to 40% off their drums and bass MIDI individual packs and bundles. It is meant to expire by Tuesday January 19th around 7AM EST. Also, some of Groove Monkee's MIDI drums packs have been updated. Blues Rock and Rock 2 now include all songs in a BeatBuddy PBF file each as well as .sng song files made after all MIDI files and new outro fills. A revised PBF file is also available for Country, and a BeatBuddy Drum Loop Freebie has been released, including a PBF file with 6 complete songs from Big Easy, Blues Rock, Country, Contemporary Rock, Led Head Vol. 1 and Rock 2. More details to be found at Groove Monkee's website. Rock'n Roll with Bonzo in your DAW Groove Monkee has just released Led Head, a two-volume collection of MIDI drum grooves inspired by some of the most famous songs by Led Zeppelin. New Year sale: 20 to 35% off at Groove Monkee Groove Monkee is currently having a New Year sale with 20 to 35% off their whole collection of MIDI packs and bundles. Christmas Sale: 20 to 35% off at Groove Monkee Groove Monkee has launched its Christmas Sale with 20 to 35% discounts on all products including bundles.